Are you struggling with building (or earning) a solid link profile? 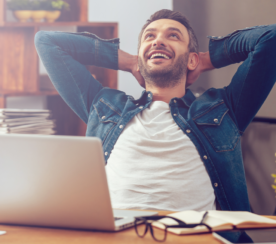 Want to know how to prioritize opportunities and identify which strategies will win you links? Last week, SEJ ThinkTank hosted a webinar for you! 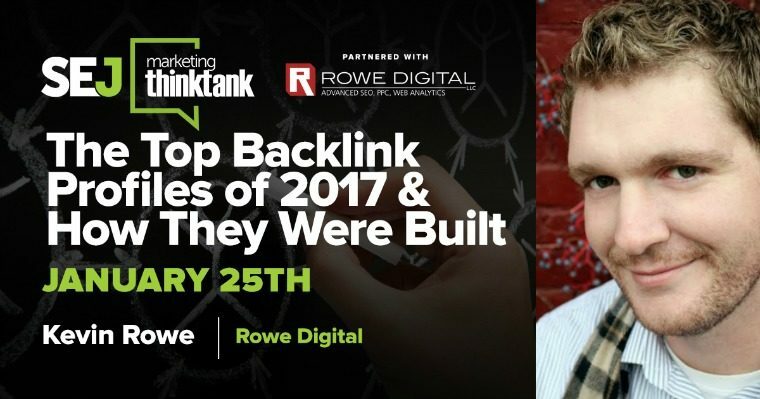 Kevin Rowe, Founder and CEO of Rowe Digital, joined SEJ ThinkTank on January 25th to examine the link profiles for top ranking sites based on his analysis of more than 500 keywords. He also shared the strategies required to build similar profiles. Here is a recap of the webinar he gave, including a video recording and his slides. During the webinar, Kevin gave a 20-minute presentation then took questions live from the audience. To get the most out of his presentation, I highly recommend watching the full video. Link building is not just about a few links to one’s pages. Over time, you’re building your authority and profile. A page that has a link coming from the home page has a tendency to have a higher Domain Authority (DA) even though it doesn’t have a lot of links pointing to it. Getting a higher DA or Page Authority (PA) is all about link profiles. It’s not only about links pointing to a page but it’s also about internal links and how authority is being passed through. You should have a mixture of high-quality and medium-quality links. Relationships you have with people that you build up over time will help you generate links. People will be more willing to link back to you if you have a relationship with them. Join Us for Our Next Webinar! 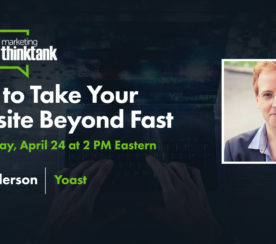 Join our next webinar on Wednesday, April 24 at 2 p.m. EST as Yoast’s Jono Alderson shares the tips, tricks, tools, and tactics you need to speed up your website.